What Is a Blue & Gold Banquet? 3 What Is a Blue & Gold Banquet? Learning how to prepare a retirement banquet agenda lets you create a highly effective alternative to an invitation. It is a useful document for posting in workplace hallways and also venue display cases. This offers as many potential guests as possible the opportunity to attend the festivities and know what to expect. Seasoned retirement banquet planners also prepare a second but private organizer agenda that benefits all participants in the planning and execution of the event. Choose a format. Keep it formal with the traditional memo format or lighten up the mood of your agenda with a more whimsical approach. In this case, you might take a look at the Bakersfield City School District agenda, which follows a modified memo header but leaves the body of the agenda open for creativity. Name attendees. State the names of the retirees to be honored and specify the guest list. 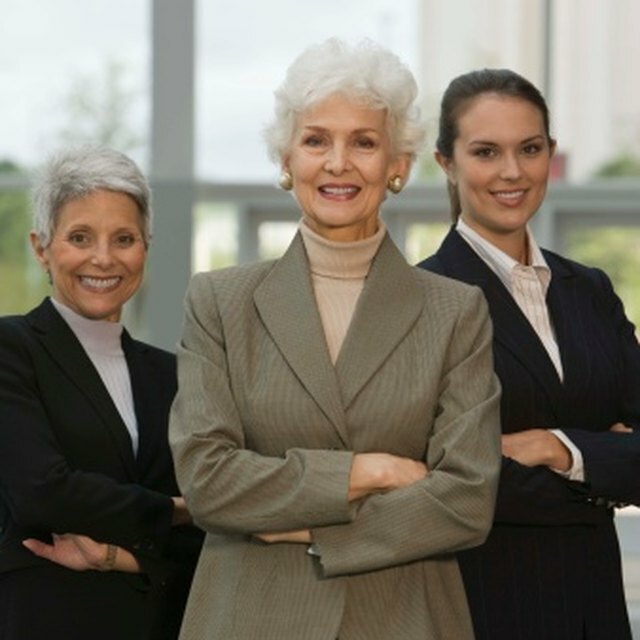 In an informal organization or smaller company, you may address the agenda to “all employees.” In a larger corporation, limit attendance to “accounting department members” or “cafeteria employees,” depending on the department in which the retiree worked. Specify the date, time, program highlights and location. Just name the venue, as long as it is a well-known landmark. For smaller locales, such as community centers, accompany the name with a complete address. Program highlights give a brief rundown of the schedule, which is especially important if you plan to serve a sit-down dinner. Avoid latecomers interrupting the festivities by specifying a 30-minute buffer between the start time of the banquet and the actual dinner service. Address admission costs and dress code. If you choose to defray the cost of the retirement banquet by charging admission, be sure to mention the exact cost in the agenda. Set the tone for the event by specifying a dress code. Cocktail attire is a good option that allows guests to wear festive apparel without going overboard. Offer a hint at the scheduled program in a “what to bring” section. If there will be guest participation skits, ask for attendees to bring props. For a retirement banquet that features a lot of reminiscing, encourage guests to bring photos of the retiree. Plan a program for the buffer time between arrival and dinner. This is an ideal time for icebreakers, simple get-acquainted games for attendees seated tables and also a time for the guests of honor to mingle with friends and family members. Outline the order of speakers. Organize ahead of time who will start the retirement banquet with an official greeting and who will transition from activities to dinner and back. Also determine who will be in charge of winding down the festivities. If possible, allocate a time limit to the speakers’ individual mike times. This avoids long-winded segments. Allocate time and resources for technological interludes. This may include the use of a projector, video equipment and a sound system. Determine the names of those involved in the technological setup of the event and the scope of their involvement. Hand out the organizer agenda to retirement banquet workers. Ensure that each worker involved in making the retirement banquet a success has an agenda. This cuts down on last-minute questions and confusion.